If you have been hoping and waiting for just the right home to come on the market, your wait is over. 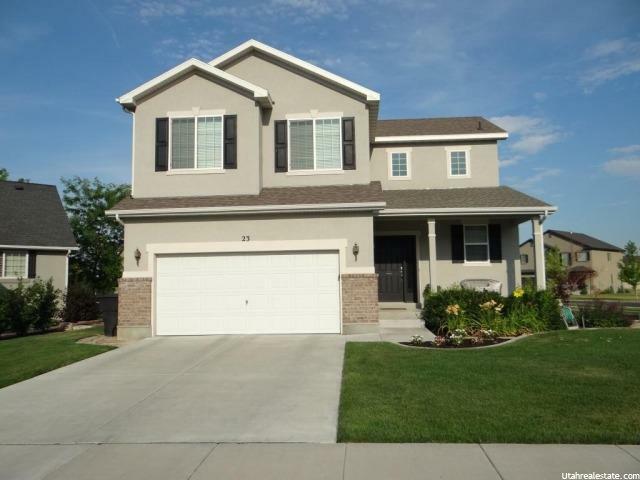 This newer (built in 2009) 2 story has 4 spacious bedrooms and 1/2 baths. The Master suite has a large walk-in closet. The Designer Kitchen includes a gas oven and Corian counter-tops. Hardwood floors are in the entry and kitchen. The yard was professionally landscaped with an automatic sprinkler system. This home is located o a quiet tree lined street that is conveniently located with easy access to schools, restaurants, shopping and entertainment, it is close to Trax and has EZ freeway access.